Ponsi offers the best in a variety of durable manual wheelchairs across the Pittsburgh, Greensburg and North Huntingdon area. From Invacare and Medline to Drive, Ponsi has what you need in mobility equipment. 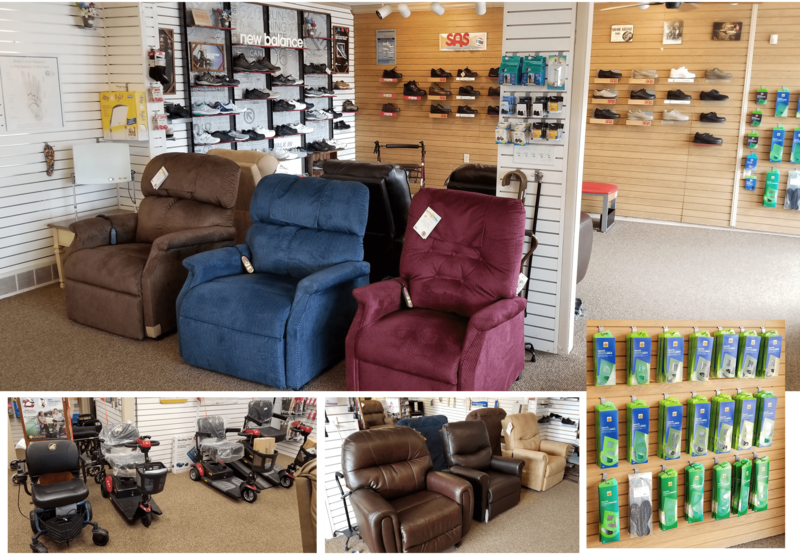 Browse or selection of manual wheelchairs below and stop in our store or please contact us with any questions.